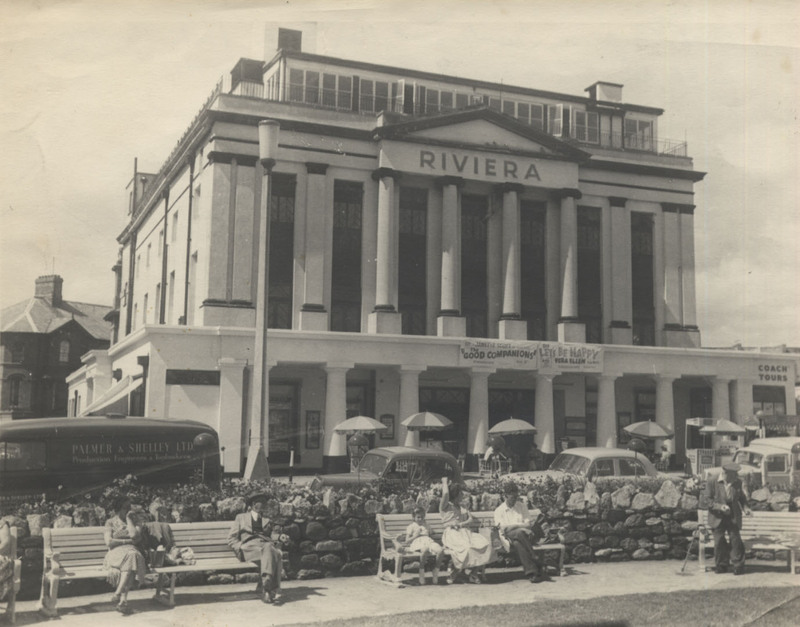 The Riviera stands in a prominent position in Teignmouth’s historic Den Crescent, overlooking the beach and pier. 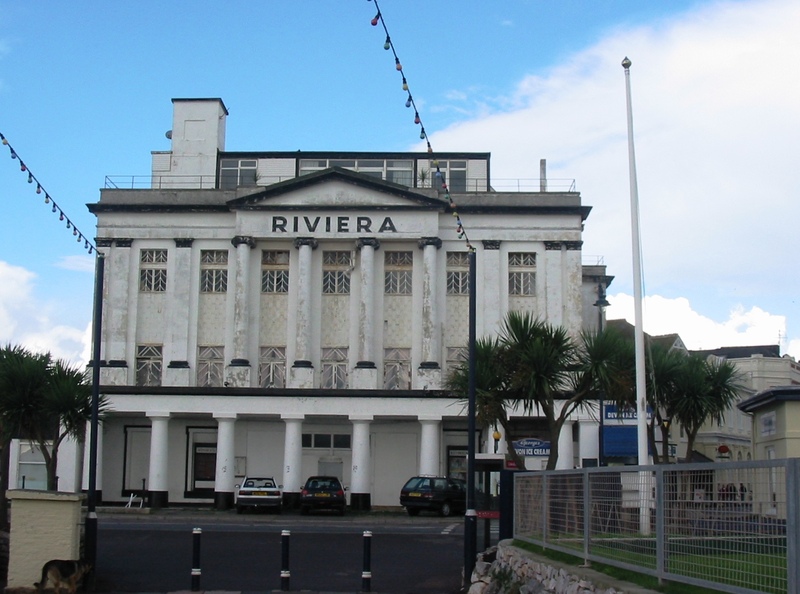 Built in the early 19th Century, this fine neo-classical building has been the town’s reading and assembly rooms, a Gentlemen’s Club, a hotel and restaurant and then, in 1912, the Riviera Cinema. 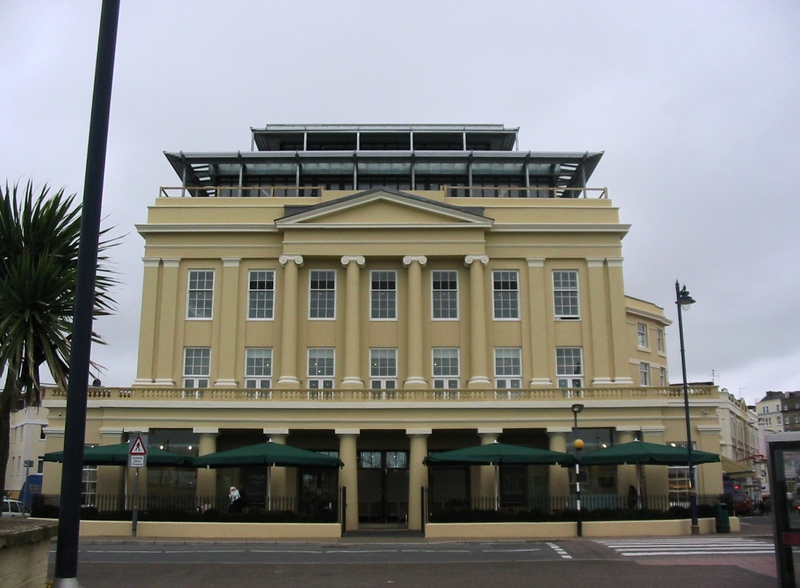 In 2000 the cinema closed it doors and was largely abandoned for the next five years. 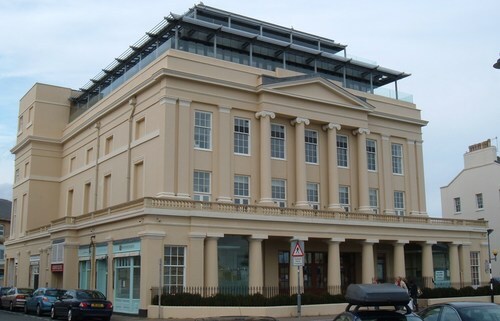 James Lockyer Associates were appointed to investigate the possibility of proving a two storey extension on the roof of the property as part of a full schedule of renovations. 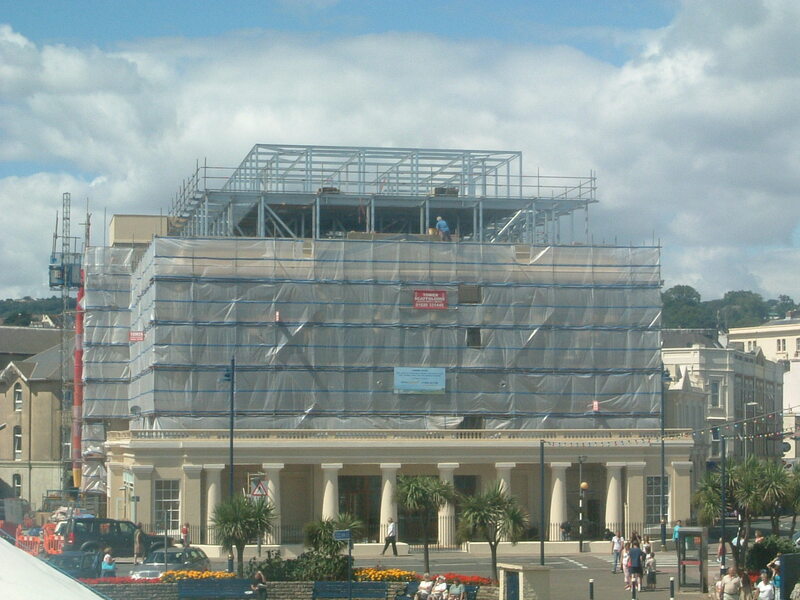 Faced with a roof structure incapable of supporting the required loads, we designed a bridging structure that spanned between the substantial perimeter walls.